The Irish Placenta Association was founded by Hazel Mauger in 2011 and has since grown from strength to strength. The Association offers accreditation in the most up to date encapsulation methods and research to placenta encapsulatiors working in Ireland. 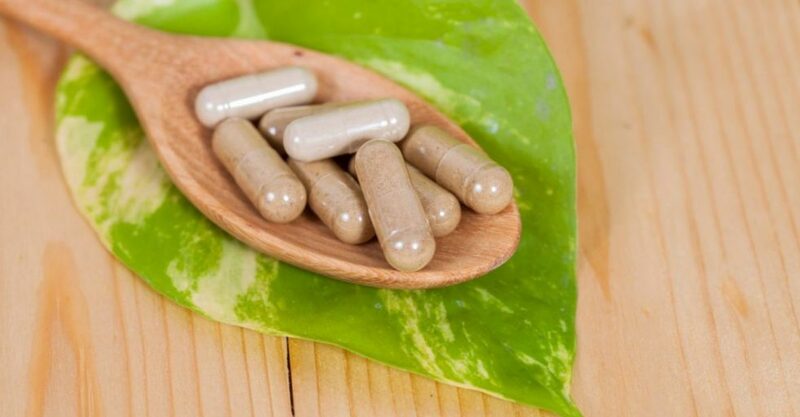 Placenta Encapsulation Specialists who are listed on its register have completed a rigorous training course and have in addition completed food safety and blood borne pathogen course and hold current certification in both. They have been trained in sterile laboratory techniques and ensure that all equipment are compliant with the latest research based guidelines for placenta encapsulation. They follow a program of CPD and peer reviewed evaluation. In short the Association ensures that you can trust your placenta to any and all of our listed specialists.